Pain is not something well tolerated by most people. So, when it comes to their dogs in pain, most caring people want to help the dog. However, the common use of veterinary analgaesics can be damaging to your dog’s health. Natural dogs health is all about supporting the health of your dog naturally and effectively and pain relief for dogs is no exception. First of all, it’s important to understand where the pain is coming from. Then what you can do to eliminate it. For example, the treatment of the pain of an injury is very different from the treatment of the pain of a chronic illness. Before getting into the nitty gritty of this topic, let’s examine humans and their reaction to pain. Humans have learned to expect pain relief. Most of us grew up on fixing pain. In any way, almost regardless of the consequences. Pain is looked upon as a negative condition. But pain is a very valuable condition to have. For example, when we have been injured, often the best thing we can do is to go to bed and rest. The pain will often disappear when we do this. This gives our body a chance to heal. But humans want to keep going, so they take an analgaesics and don’t stop, hindering the healing process. Animals are much more sensible. They will go somewhere quiet, curl up and go to sleep. In a healthy dog, this may be all that is necessary to trigger the immune response to start healing. Veterinary analgaesics come at a price. They are liver toxic and lower the immune system. They don’t help healing in any way, as they simply suppress the pain. This can lead to further harm being done. 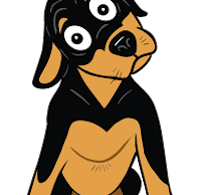 Analgaesics are often over-used as we interpret dogs pain in the same way we feel it ourselves. Having said that, it is always better to alleviate pain than to allow suffering. Luckily, there is a way to do just that without harming your dog. The best natural pain relief, the best pain relief, comes by treating the source of the pain. If this is an injury, then the best treatment to stimulate natural healing will also alleviate the pain. If the pain comes from a chronic illness, say arthritis, then the best treatment for this pain is by treating the source, the arthritis. By treating the source of the pain, the pain will disappear, because now it is no longer necessary. Now the healing has begun. The best natural pain relief, no the best pain relief, is undoubtedly homeopathic. If you have ever experienced curative homeopathic treatment for a painful condition, you will know how effective it is. There is no dulling of the senses, there is no suppression of the symptoms. Successful homeopathic treatment of a painful condition tends to resolve the pain first. It is wonderful to know there is a highly effective system of health care that does not harm, that is fast and that quickly relieves pain as it resolves the source of the pain. However, you may not be able to take your dog to a homeopath. They are, as yet, not as plentiful as veterinarians. Few vets are homeopathically trained, although that is changing slowly. There are two other options open to you. You can study homeopathic home prescribing, so you learn to use some of the common homeopathic remedies yourself. This is invaluable and can help save you much anguish and many $$. The use of the Bach flower essence, Rescue Remedy can be usefully employed in many situations while you work out what to do. Rescue Remedy has a broad scope of dealing with pain and anxiety from a variety of causes. It will help trigger a healthy healing response, without any toxic side effects. In some situations, this is all that is necessary. 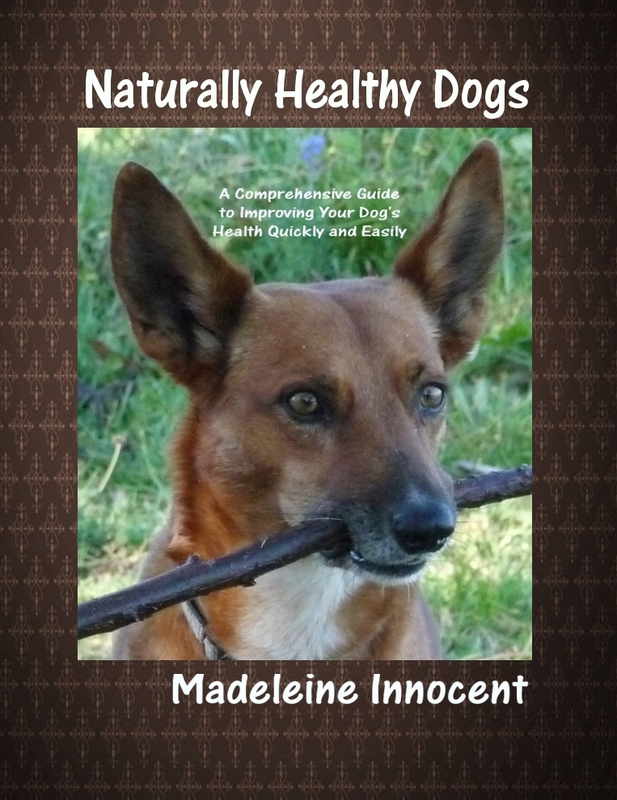 Here you can learn more about how to keep dogs healthy. 2 replies to "Natural Pain Relief for Dogs"
You need to consult with a homeopath. 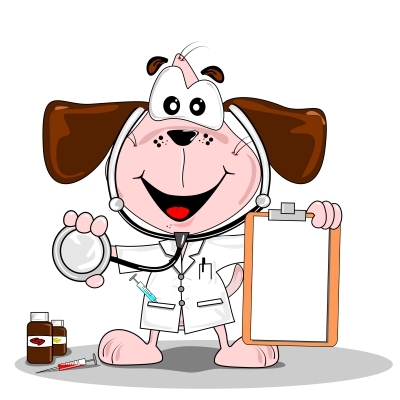 There are homeopathic vets around, but you need one who only does homeopathy. Then you are likely to reverse the condition. Diet is also key. The combination is unbeatable.